OKONOMI-YAKI is famous food of Hiroshima. 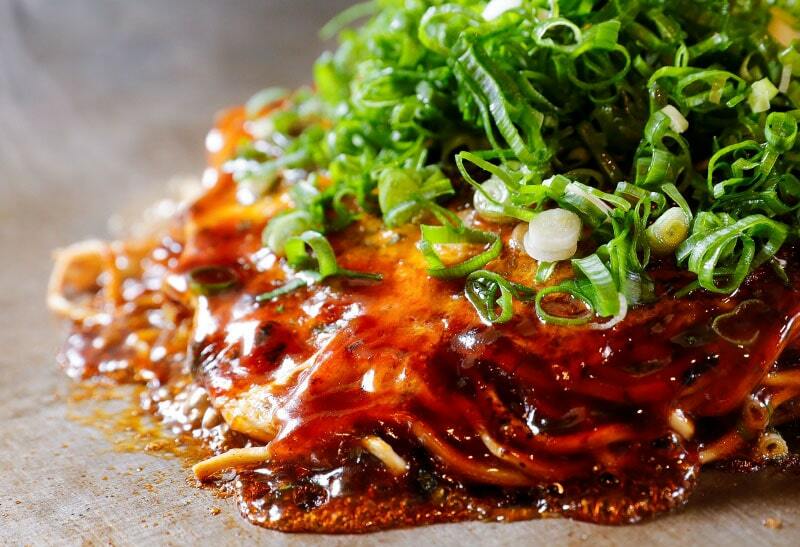 OKONOMI-YAKI is known as a kind of Japanese-style pancakes or pizza. Copyright © 広島 お好み焼 みっちゃん総本店, All Right Reserved.